adidas Originals debuted a highly anticipated collaboration with Amsterdam-based designer Danielle Cathari with a presentation at New York Fashion Week on Feb. 8. The capsule women's ready-to-wear collection explores the idea of contrast while paying tribute to the authenticity of the adidas Originals brand. Through the collaboration, Danielle was introduced to adidas Originals family member Kendall Jenner, who ultimately become part of the inspiration for the collection. Following the New York Fashion Week presentation, adidas Originals is pleased to reveal the collaboration's official campaign featuring the collection's muse, Kendall. The campaign, shot by Lea Colombo, creative directed by Laura Rule and styled by Beth Fenton, kicks off the collection's availability for purchase today in the U.S. on adidas.com and at the adidas Originals flagship store. 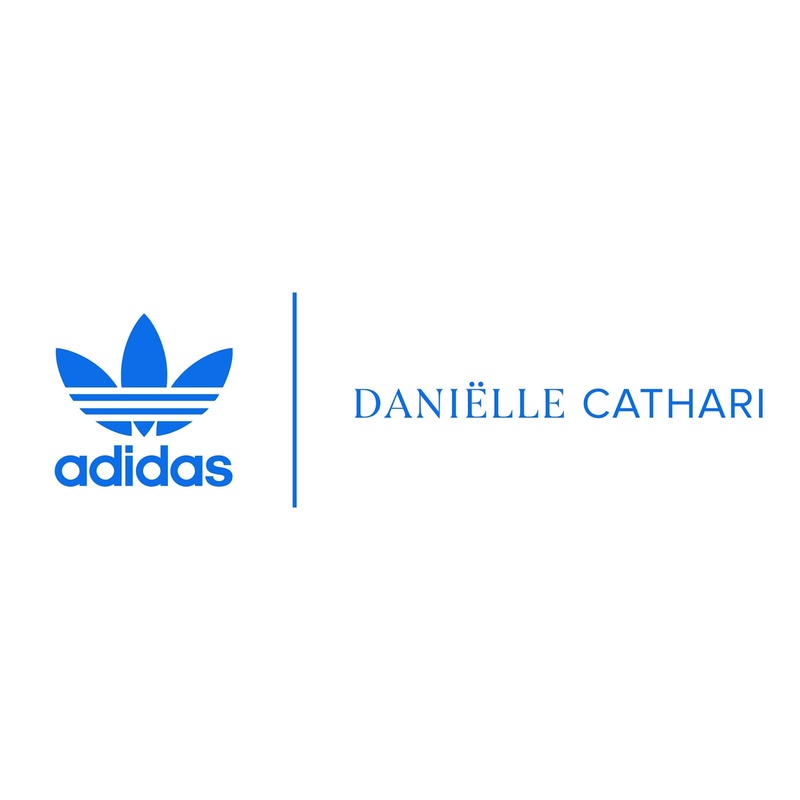 The adidas Originals by Danielle Cathari collection presents a modern take on classic Originals icons, adicolor and adibreak. As a designer, Cathari's unique approach to deconstruction became the foundation of the sportswear-inspired collection. Originals' iconic three stripe silhouettes, including the acclaimed tracksuit, were reimagined when reinterpreted with exaggerated proportions, innovative materials and design intensive techniques. The collection plays up the idea of contrasts by pairing crop tops with elongated pants and oversized voluminous bottoms with form fitting tops, defining a new standard in streetwear. With this premiere offering, the collection launches with a playful colour palette of red, blue, green and yellow hues that take on new life with an evolved yet vibrant reminder of the iconic adicolor palette. Paired with neutral tones including shades of forest green, ash pink and chalk white, they evoke a unique, but equally as bold, contemporary relevance. 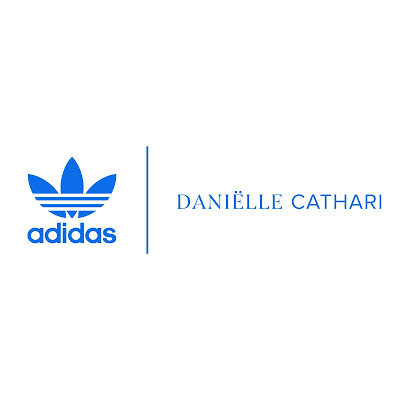 The adidas Originals by Danielle Cathari collection will be available on adidas.com in the U.S. beginning on Feb. 10 and will be available globally at adidas Originals flagship locations in New York City, London, Paris and Shanghai with an additional offering planned to hit stores later this Spring. Cementing the fashion world's love of the brand's most iconic silhouette, each Fashion Week City will receive an exclusive and unique colorway of the adidas Originals by Danielle Cathari tracksuit look from the collection: New York (orange), London (yellow), Paris (blue) and Shanghai (pink). Inspired by the rich sporting heritage of adidas - one of the world's leading sports brands and a global designer and developer of athletic footwear and apparel - adidas Originals is a lifestyle brand founded in 2001. With the adidas archive at its foundation, adidas Originals continues to evolve the brand's legacy through its commitment to product innovation and its ability to filter the creativity and courage found on courts and sporting arenas through the lens of contemporary youth culture. Marked by the iconic Trefoil logo that was first used in 1972 and championed by those that continue to shape and define creative culture, adidas Originals continues to lead the way as the pioneering sportswear brand for the street. Danielle Cathari was a student at the Amsterdam Fashion Institute and showed as a part of the VFiles runway show for the first time ever during New York Fashion Week. For her honors program at school, she designed a few looks consisting of deconstructed vintage adidas tracksuits which she sourced herself from vintage stores and has built upon this concept for her core collection. The notion of repurposing something new from old materials has always been important to Cathari.